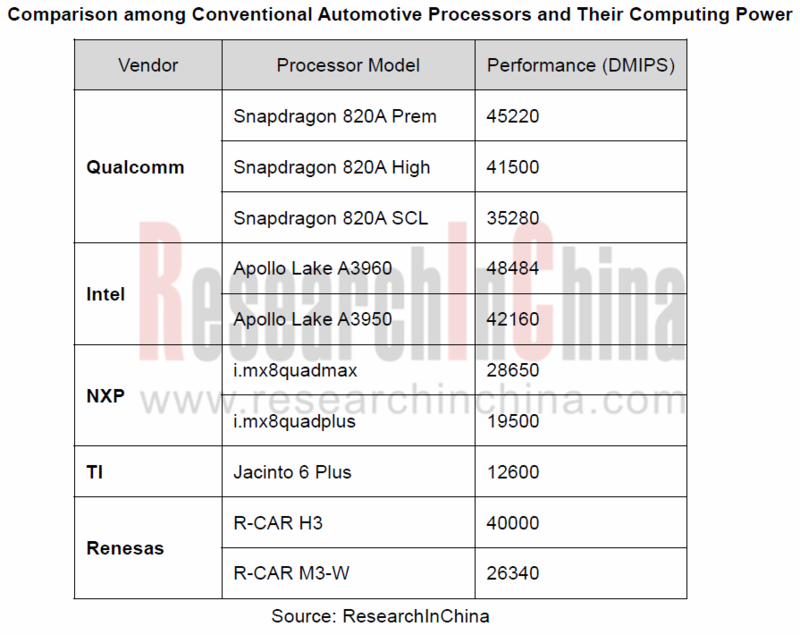 Processor vendors’ fight is more than in computing power area. Tool chain is also their battleground. In 2017, NVIDIA unveiled new NVIDIA® TensorRT™ 3 AI inference software that significantly boosts the performance and slashes the cost of inferencing from the cloud to edge devices, including self-driving cars and robots. With TensorRT, the user can get up to 40x faster inference performance comparing Tesla V100 to CPU. TensorRT inference with TensorFlow models running on a Volta GPU is up to 18x faster under a 7ms real-time latency requirement. Starting from EyeQ®5, Mobileye will support an automotive-grade standard operating system and provide a complete software development kit (SDK) to allow customers to differentiate their solutions by deploying their algorithms on EyeQ®5. The SDK may also be used for prototyping and deployment of Neural Networks, and for access to Mobileye pre-trained network layers. 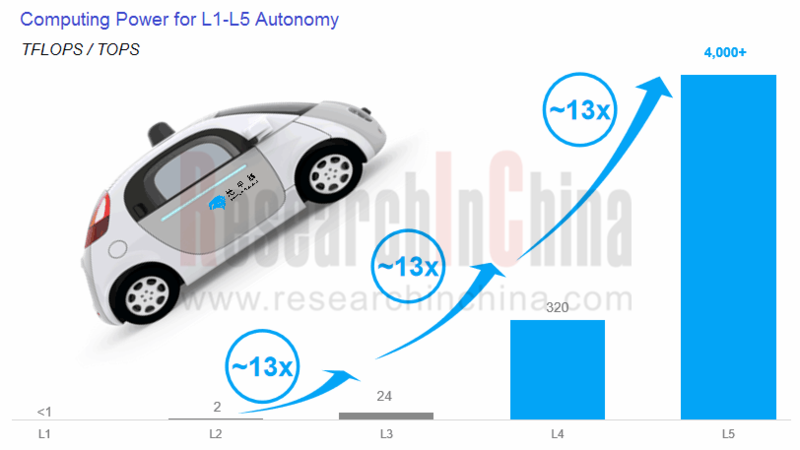 Renesas plans to roll out next-generation R-CAR SoC for deep learning, which is expected to be mounted on L4 autonomous cars in 2020. The new SoC sample will be unveiled in 2019, and can compute 5 trillion times per second with power consumption of a mere 1W. 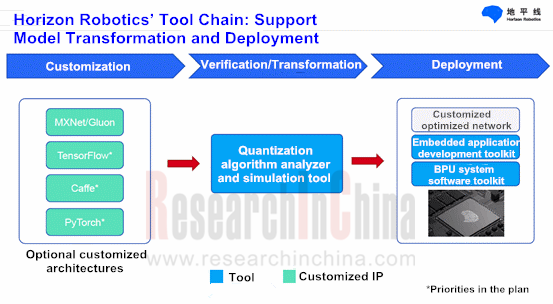 Also, Renesas upgrades its processor tool chain and ecosystem via its Autonomy Platform.